Your mouse hasn’t seen a cat, all right. It’s just that its cursor freezes where it points. And you yank your mouse back and forth to see if it’s still alive and breathing, but it doesn’t respond. It’s not dead, OK– it just freezes over. But don’t jump to conclusions yet: you have to make sure it’s your mouse that freezes and not your computer. A likely scenario: your mouse icon stalls but you can move the cursor. Another is: the mouse freezes along with the computer. Either way, they point to the same source. 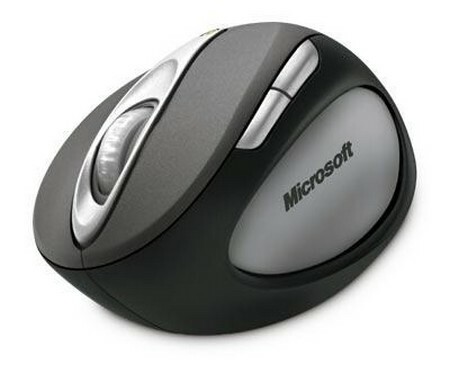 In this case, you need to draw the line between your computer and its mouse. 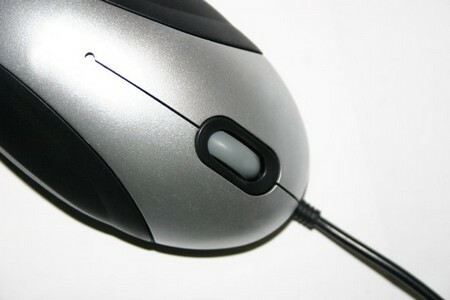 Most computer hardware experts treat a mouse freeze as a minor problem. That is, if the freeze is in the mouse. The usual suspects are the mouse drivers. The first easy step then is to check your mouse drivers’ update ( make sure they are updated). You can get the low down from your maker’s website. 2. Running many background programs. When background programs like firewalls and anti-virus run all at once, they may freeze your mouse. Again, this is a clear case of communication breakdown. 3. Installing and deleting programs. Expect windows to get very confused with program additions and omissions. Some programs may not sit well with each other and this results in a program mosh pit. Next thing you know, your mouse freezes. 4. Virus. Maybe because when you browse the net you have the habit of clicking away– soon you realize you’ve picked up viruses from infected sites. To keep virus at bay, run AdWare and your trusted anti-virus program. 1. Clean your windows registry and reinstall all programs. It takes up so much time, but well worth the effort. It’s a better option than buying a new mouse right then and there. 2. In the long run, install a new mouse. This time see to it that you have the latest drivers from the makers of your mouse. Remove special software from your mouse if you can make do with the regular Windows mouse drivers. The regular ones are compatible with your computer. Don’t play cat-and-mouse with your computer.